Concussion - what is it ? Concussion is a temporary disturbance of neurological function following trauma. Only 36% correctly identified the minimum period before return to play. 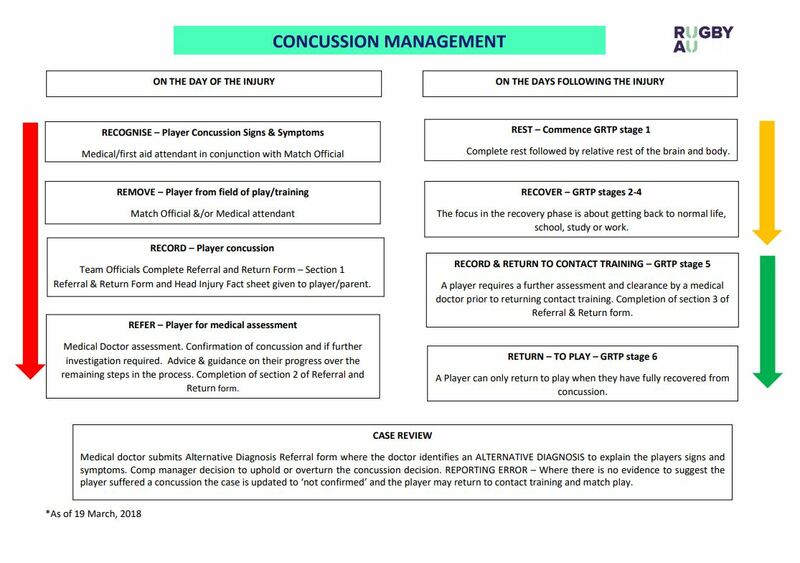 Managers, please note the mandatory requirement to complete the Concussion Referral and Return Form here.